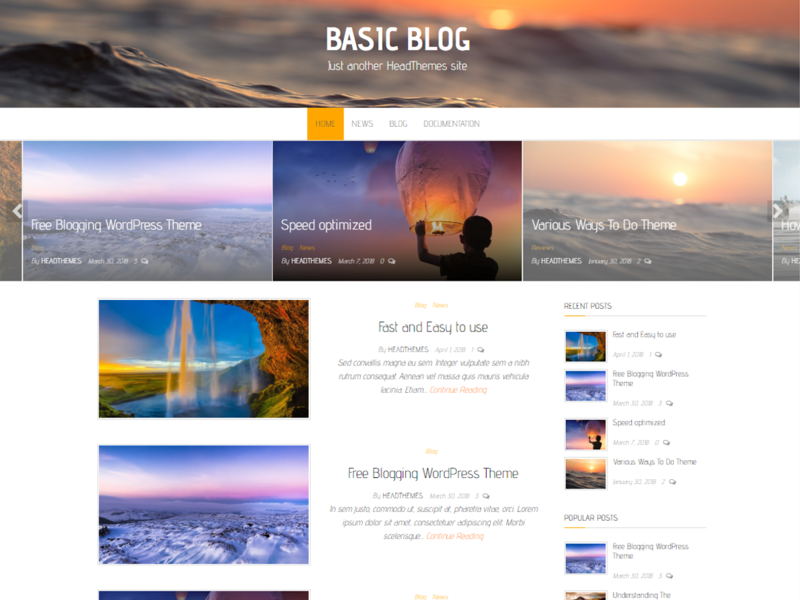 Basic Blog is a fast and simple blogging theme for WordPress. Theme supports custom header, logo or background and it is easy to use even for WordPress beginners. Basic Blog is SEO friendly, WPML, translation and RTL ready.